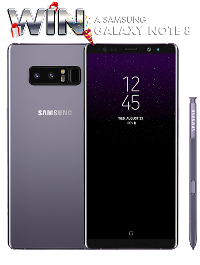 Prize: You can win a Galaxy Note 8 of your choice of color by participating in this contest. Statistics: This contest was opened by 99 and entered by 0 ContestChest.com members. 0% of those who opened the contest, entered it.